Have a Nice Airport Transfer with White or Black Lincoln Limousine to Monaco, Cap d’Antibes, St Tropez, St Paul de Vence, Villefranche sur Mer or St Jean Cap Ferrat. http://www.niceairporttransfer.me becomes the reference for high quality service and top drivers for all your private taxi or Limousine from and to Nice Airport. 100% of our customers are completely satisfied ! Ask us Mercedes 350/500 Class S, Mercedes Class E, Van for seminars, Rolls Royce, Bentley, we can provide up to 100 hundred vehicles for your Nice Airport Transfer to any destinations on French Riviera, Italy, Swiss, Russia. 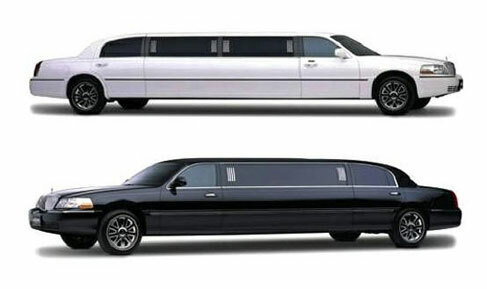 Buses for 12 or 30 persons on demand at your arrival from Nice Airport to Cannes, Monaco. A good car without a good driver is nothing ! Every car is equiped with Credit Card Terminal, baby seat on demand.